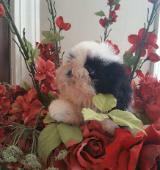 www.mistydajavueshihtzu.net . 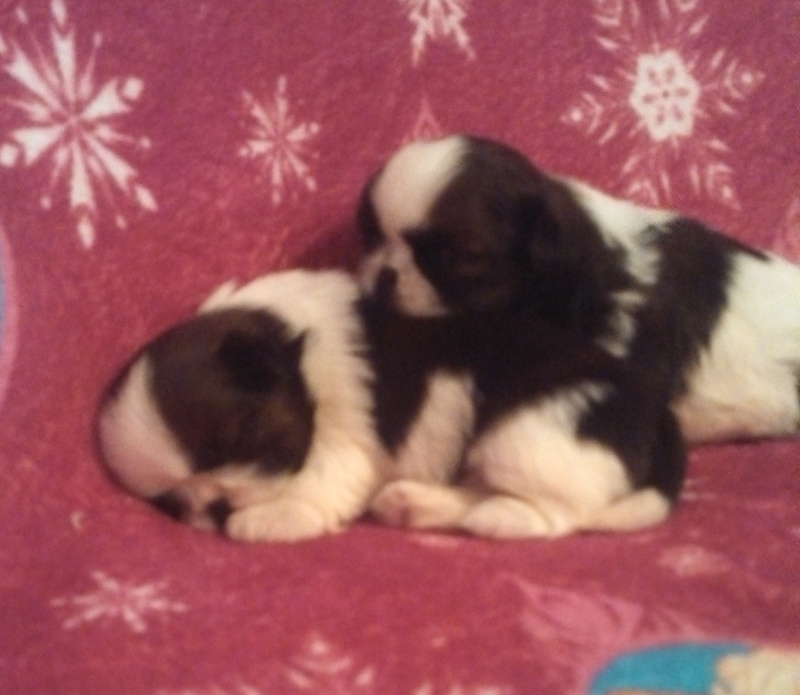 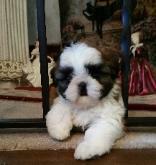 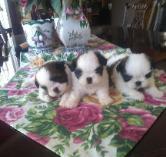 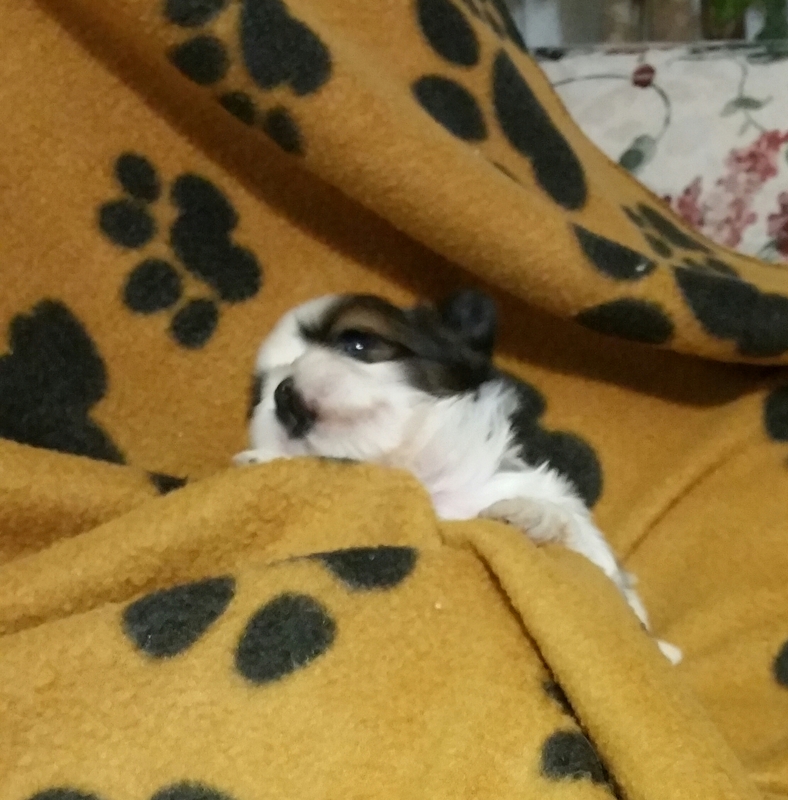 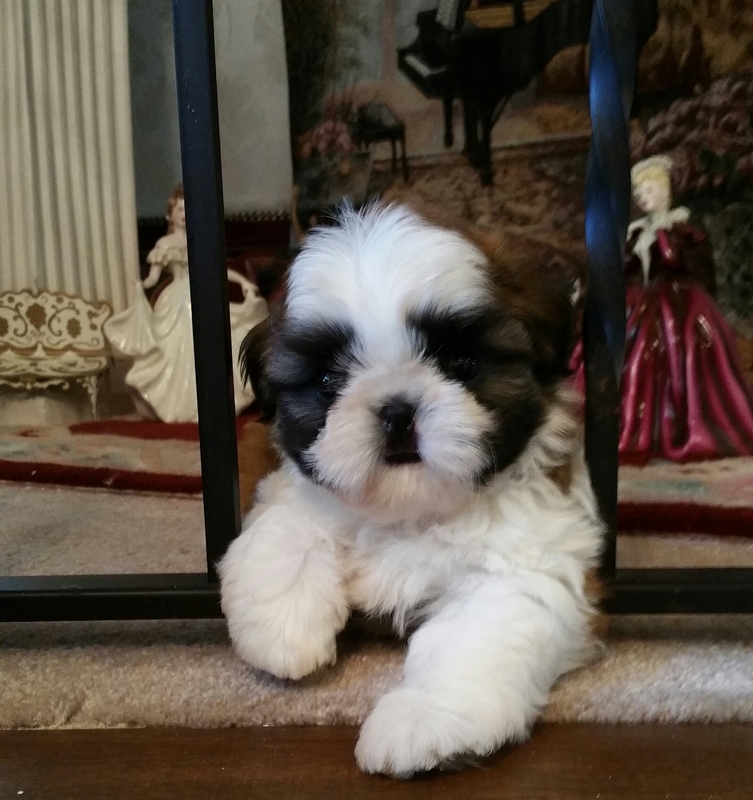 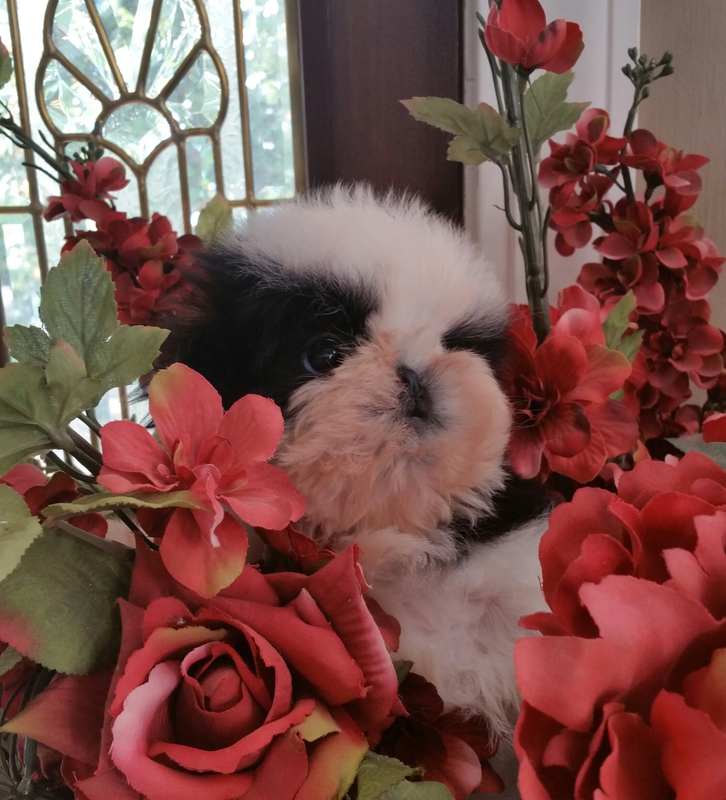 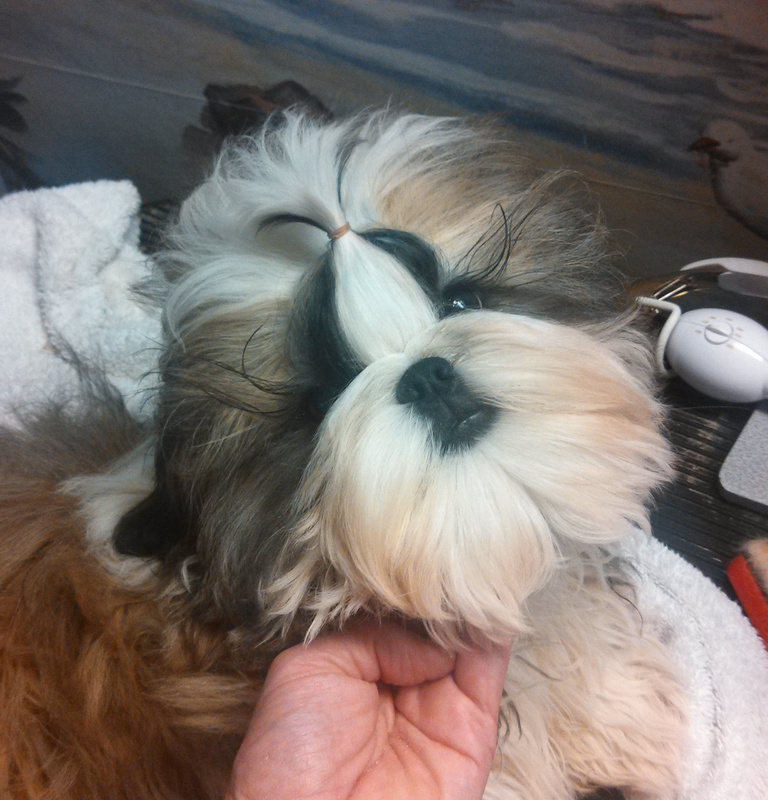 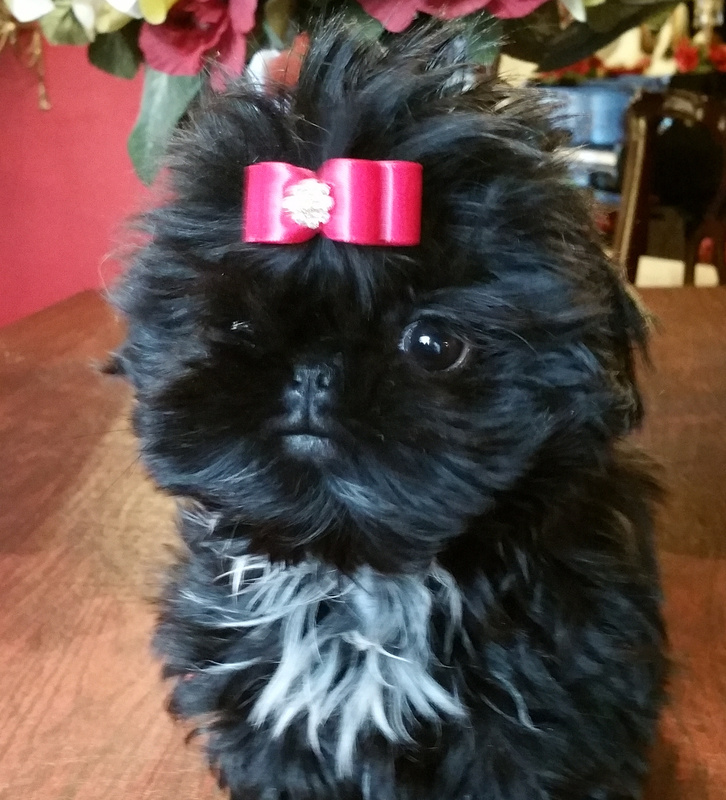 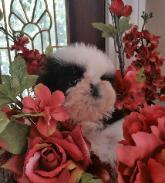 We have available shih-tzu puppy females as well as shih-zu males. 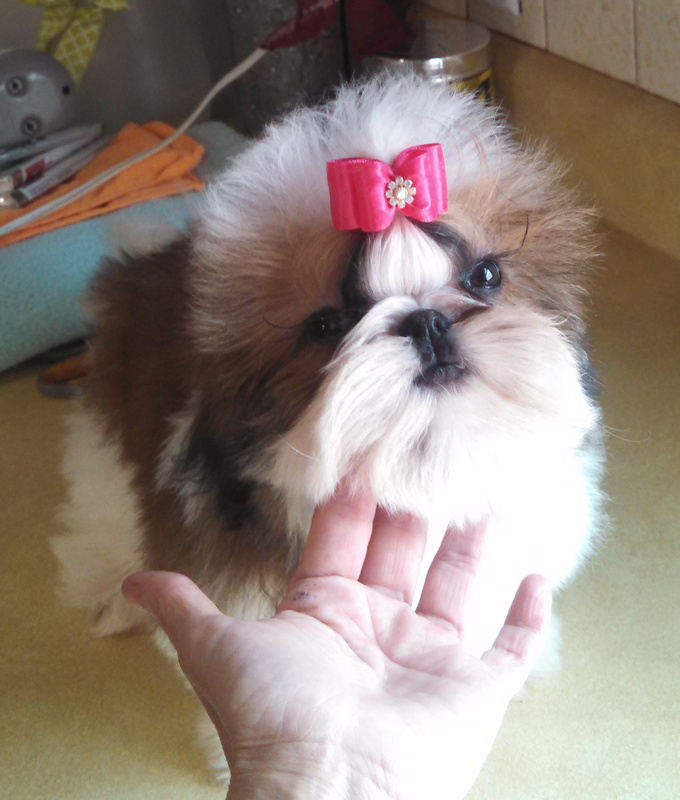 We are very proud of our champion shih-tzu. 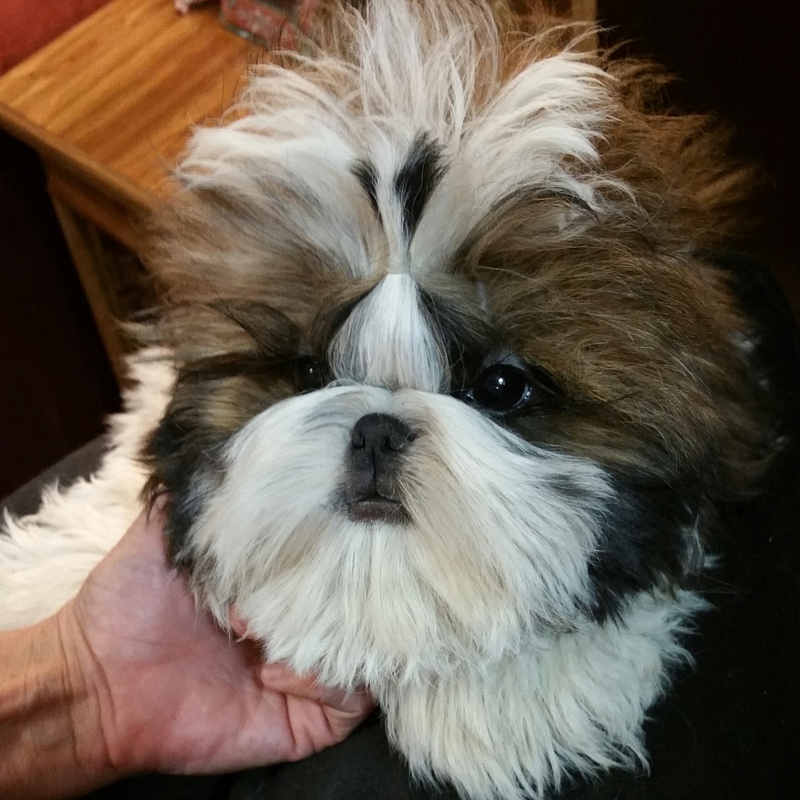 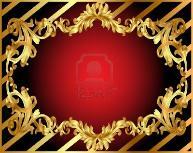 have beautiful faces and expressions which sets the Shih-Tzu apart from other breeds of dogs and perticularly our Shih-Tzu from others.